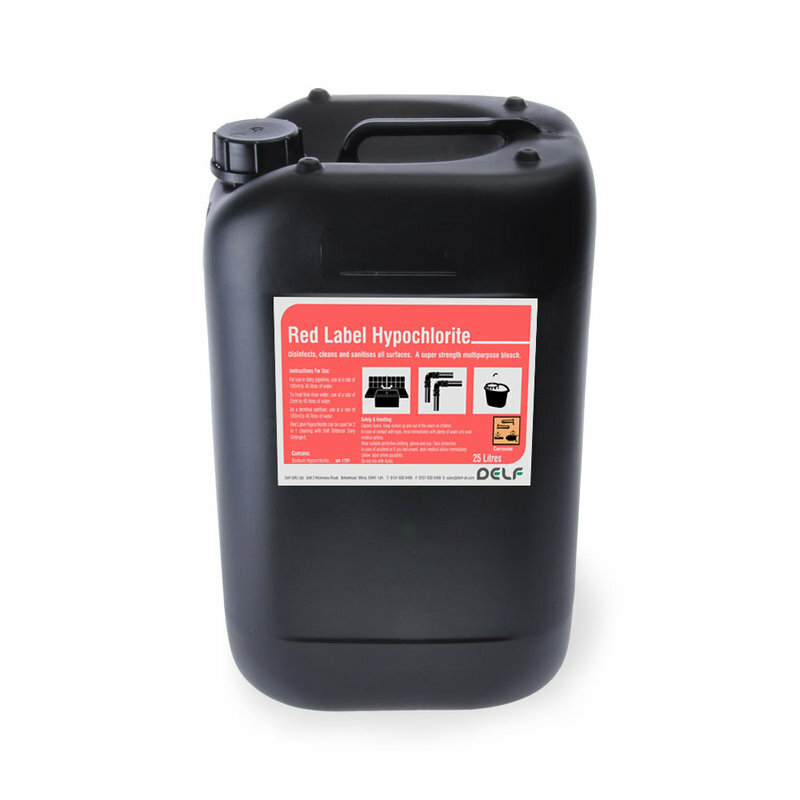 Red Label Hypochlorite is a stabilised solution Sodium Hypochlorite and an exceptionally effective steriliser and water treatment product. MANUAL CLEANING AND SANITISING: Immediately after milking, rinse all equipment thoroughly with clean cold water. Prepare a wash solution of 100 ml in 40 litres of water and add Delf Glittersol Excel (Dairy Detergent) for cleaning/sanitising in one operation. Storage: Must only be kept in original packaging. Store in a cool dry area. Protect from extremes of temperature and direct sunlight. Keep away from incompatible materials. Correct storage minimises decomposition. Shelf Life: 12 months from manufacture when stored as directed in original packaging. We aim for same day despatch on every order received before 12 noon. Orders received after this time will be despatched next working day. 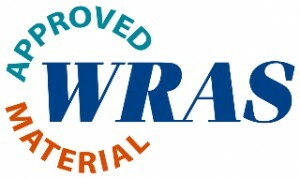 We have an experienced team to ensure your orders are despatched to you correctly and efficiently. You will need to contact us for shipping costs if you require delivery to Scottish Highlands, Channel or Offshore islands, N. Ireland, Eire. If your order is under 75Kg in weight it will be shipped by express next day delivery at no extra cost and should be with you by 4pm the next day. Please note, if your order contains hazardous dairyfarm chemicals then it will be despatched using a 2/3 day carrier service; should you require next day delivery then please contact us. If your order is over 75Kg in weight it will be shipped via carrier on a 2/3 day delivery service. During checkout you will be given the option to choose 'next day delivery' at additional cost. Please note, we are unable to offer next day delivery to the following postcodes: EX, PL, TQ, YO7,11-18,21,22,25,51,60-62, LA12-24 and TR. If timed delivery is required, please contact us to discuss availability and cost. If you have not received your order within 3 working days, please let us know so we can contact the shipper and track its progress.